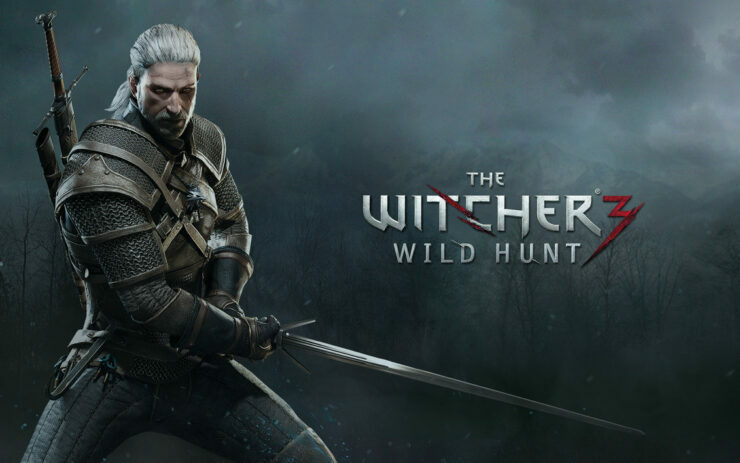 In a press release shared today for the end of the fiscal year, CD Projekt announced that its games based on Sapkowski’s The Witcher have sold over 25 million units overall at the end of 2016; the figure doesn’t count sales of Hearts of Stone and Blood and Wine, the two expansion packs released for the last game. This year we will continue to expand The Witcher brand – it is, after all, the year of GWENT. We’re in the process of organizing the game’s first major tournament, with a 100 thousand USD prize pool. Another crucial round of beta tests will commence in spring, with the retail release to follow in the second half of 2017. Check out our hands-on preview of GWENT in case you haven’t already.